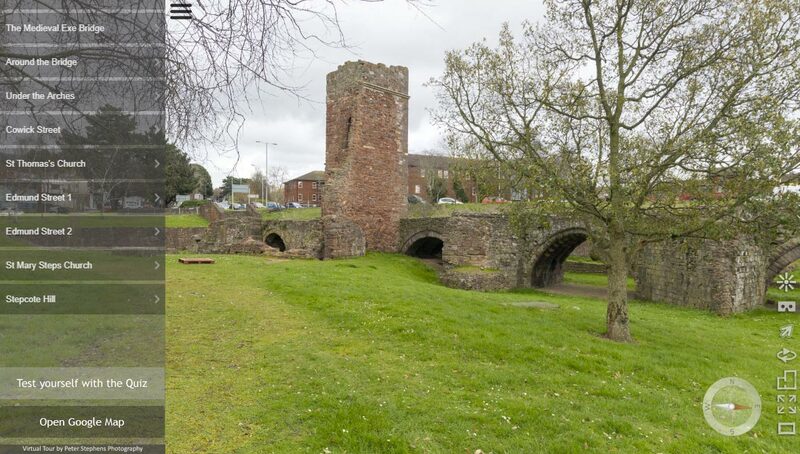 The Virtual Tour starts in St Thomas at the end of Cowick Street where the bridge would have crossed too, it then follows the route up to Stepcote Hill via the location of the old West Gate. There is also a quiz so you can take which has been built into the tour. 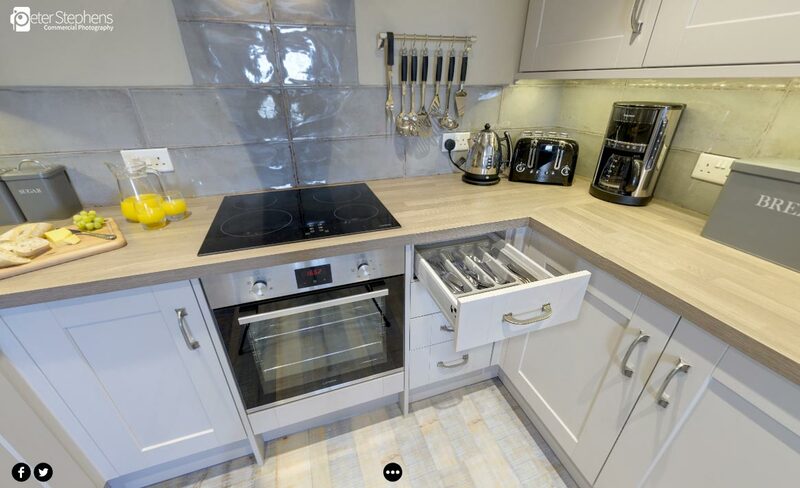 The images have also been uploaded to Google Maps.